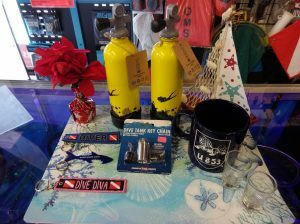 Dive On It SCUBA sells and services a variety of Technical Diving Equipment from brands such as Apeks, Hollis, Hollis Rebreathers and OMS. 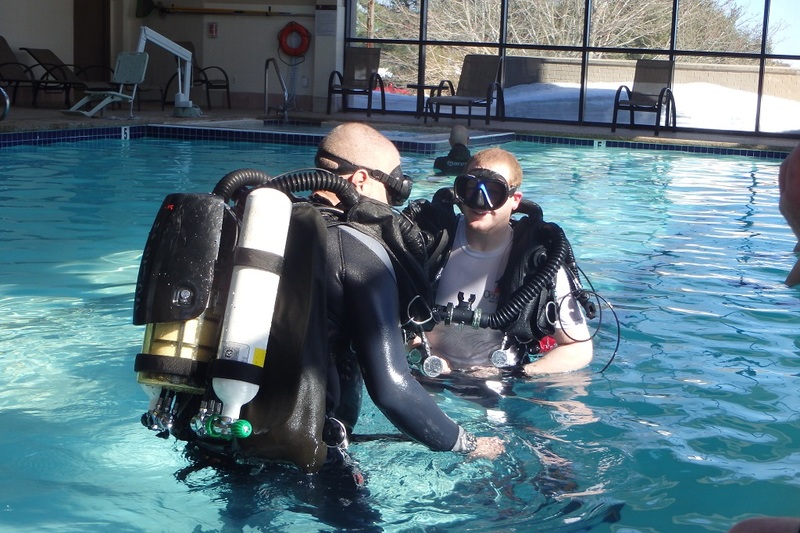 Thru our own instructors as well as partner instructors and shops we can provide the full slate of Tec Dive Training. Just want to get your feet wet with Tec Gear & practices? The PADI Tec 40 class or an Intro to Tec class is a great start. Move up to the PADI Tec 45 - 50 classes as well as Advanced Nitrox and Decompression Procedures to extend your time and begin to venture past the 130 foot 'Recreational' Limit. Interested in leaving no bubbles behind? We sell, service & can provide training on the Hollis Prism 2 rebreather.